de Havilland's hugely charismatic twin-boomed carrier-based interceptor was another aircraft rescued by the Royal Navy from RAF indifference. With development stretched out by government dithering and the horror of the DH-110 Farnborough airshow disaster, the Sea Vixen was never at the cutting edge when introduced to service but remained a formidable opponent for Soviet bombers. It was also a useful multi-role aircraft, able to strike and recce ground targets too. 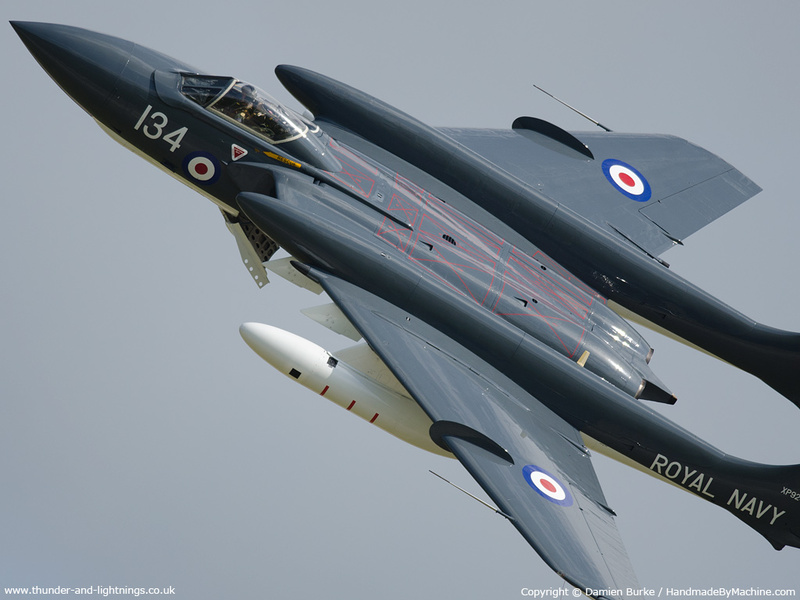 Read on for the history of the Sea Vixen.